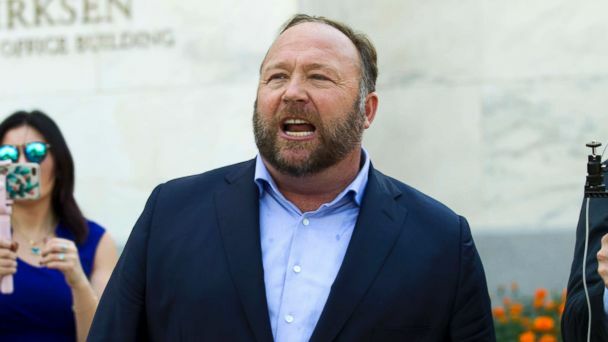 A judge in Connecticut has granted the families' discovery requests, allowing them access to, among other things, Infowars' internal marketing and financial documents. The judge has scheduled a hearing next week to decide whether to allow the plaintiffs' attorneys to depose Jones. The judge's ruling on discovery gives the plaintiffs access to any communication Jones had about the Newtown massacre and to documents that could point to the inner workings of Infowars.